While you are eagerly awaiting launch night, see what else we have coming up. Grab your friends and join us every Sunday for our famous Sunday party- great music and good vibes guaranteed. 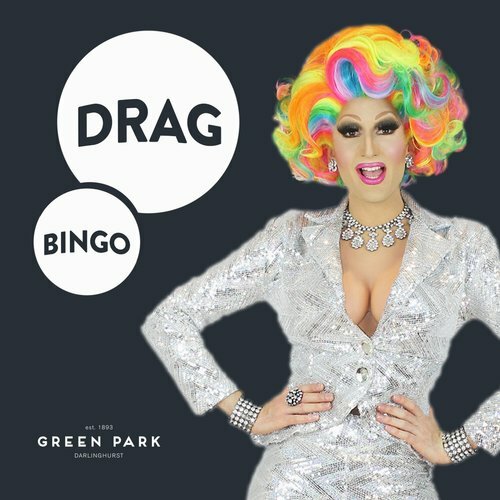 Green Park brings you the best Drag Bingo in the area! Hosted by Prada Clutch & other favs, join us for a night of balls dropping on the last Thursday of every month! Plenty of prizes to be won! Green Park takes on an old favourite, speed dating IRL with special host James Breko. We're looking for eligible males looking to meet other eligible males. Will you find your Bachelor?